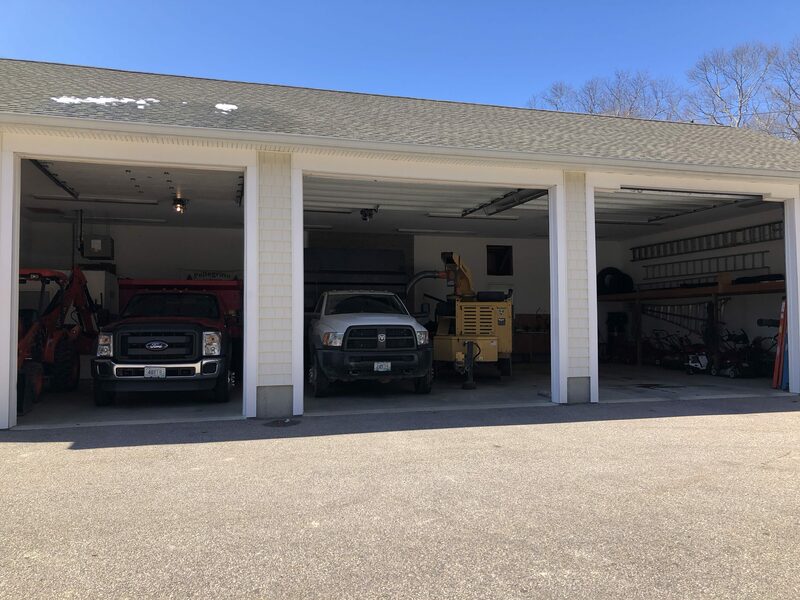 Pellegrino Landscaping & Tree Service Inc. is a family owned and operated business that has been serving Rhode Island and Connecticut since 1974. We are fully insured and hold a current RI Arborist license. We are members of the RI Nurseryman's Association, and are registered for operation in both Rhode Island and Connecticut. 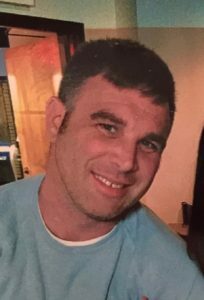 A graduate of Westerly High School, Andrew Pellegrino has been in the landscaping business since the summer of 1996. With over 25 years experience, you can trust that the job will be done right. Andrew lives in Westerly with his wife and two young boys.